At Mandeville, our investment approach is based on the concept that since the needs of the affluent and institutional investor are the same as the wealth-seeking investor, the portfolio profiles should be similar. 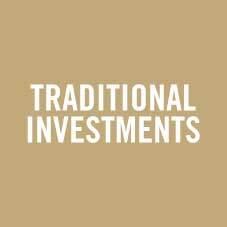 The world’s most successful institutions and affluent investors have acheived above average rates of return utilizing an asset mix combining traditional and private and alternative investments. Why? Private Investments are not impacted by market fluctuations which dampens volatility and are a source of diversification that can mitigate overall portfolio risk and are often long-term investments with high growth potential. 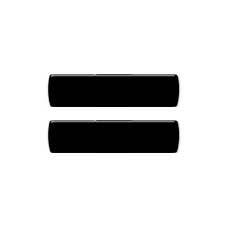 The Wealthy Invest Differently. Mandeville's mission is to provide all wealth-seeking investors with ACCESS to investment opportunities both within the public and private realm that are typically reserved for the affluent and institutional investor. The Prosperity Program is an innovative and creative tool to help you benefit from fee-based financial planning while at the same time maintaining direct control of your investment decisions. It can be tailored to meet your individual needs and is an excellent technique for the creation, preservation and distribution of wealth. 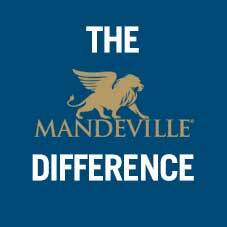 Mandeville Privately Managed Portfolios are designed for the high net worth investor who does not want to be involved in the day-to-day management and decision making process with regards to their investment portfolios and who prefer to delegate the design and execution to their Portfolio Manager. Smart Money Invest and Mandeville Private Client Inc. have joined forces to provide a smarter online investment solution! 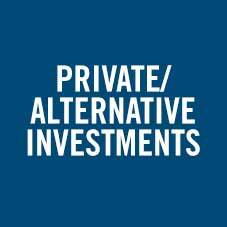 With a combination of index investments and access to private, alternative and public investment funds, we are in a unique position to help you achieve your goals. As a client of Mandeville, you are our top priority, and your Mandeville Advisor will help you to achieve your financial goals. As an investor, you are the key participant in a large and complex vocation which includes investors, regulators, Advisors and their firms. Each member has a role to play in achieving your financial goals. Canada has one of the most highly regarded regulatory oversight frameworks in the world. Mandeville is supervised by the various provincial securities commissions, as well as the Investment Industry Regulatory Organization of Canada (IIROC). Our regulators take steps to ensure the investment firms and individuals that are registered have the training, qualifications and experience to meet investors’ needs. 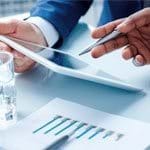 Our Advisors are able to offer a wide range of products and services, ranging from mutual funds, guaranteed investment certificates, stocks, bonds and options to more complex alternatives. Only those individuals with the necessary training and education receive regulatory approval. These Advisors must also pass financial, professional and personal background checks before they can be registered to work at our firm. This is one way that our regulation helps investors. Mandeville itself is subject to direct scrutiny of our business practices and conduct, our capitalization as well as operations and infrastructure, and we go to great lengths to ensure your assets with us are secure. Mandeville is a participant in the industry sponsored Canadian Investor Protection Fund (CIPF) investor protection plans. More information regarding coverage is available from links provided to the left. While Canada has one of the best regulatory regimes in the world, no regulatory framework or series of controls or procedures can totally prevent fraudsters and scam artists from potentially targeting people with money. The best defense is for the investor to be educated and to take action at the first warning sign. Some warning signs to be aware of before you invest. • The investment is purported to deliver outlandish claims or investment returns • You are asked not to disclose details about the investment, or that the investment is relying on insider information. • You feel pressured to invest because this is a "limited time offer which is about to close" • Incentives or guarantees are being provided to entice you to invest • Personal Confidential Information concerning other people or organizations allegedly investing alongside you is being disclosed. If you are presented with any of these warning signs, call the Compliance Department at Mandeville at 1-888-990-9155. Never make a cheque payable to an individual such as an Advisor, or a numbered company. Cheques should always be made payable to the firm you are dealing with or direct to an insurance company or financial institution. Never sign any blank forms. Pre-signing blank forms is like pre-signing a blank cheque. 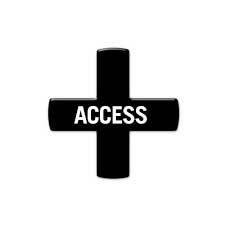 Your signature is your authorization. Mandeville provides you with comprehensive reporting of your holdings and transactions and we ask that you carefully review these reports for any discrepancies or transactions that do not appear on them. If you discover suspicious or missing transactions please call the Compliance Department at 1-888-990-9155. 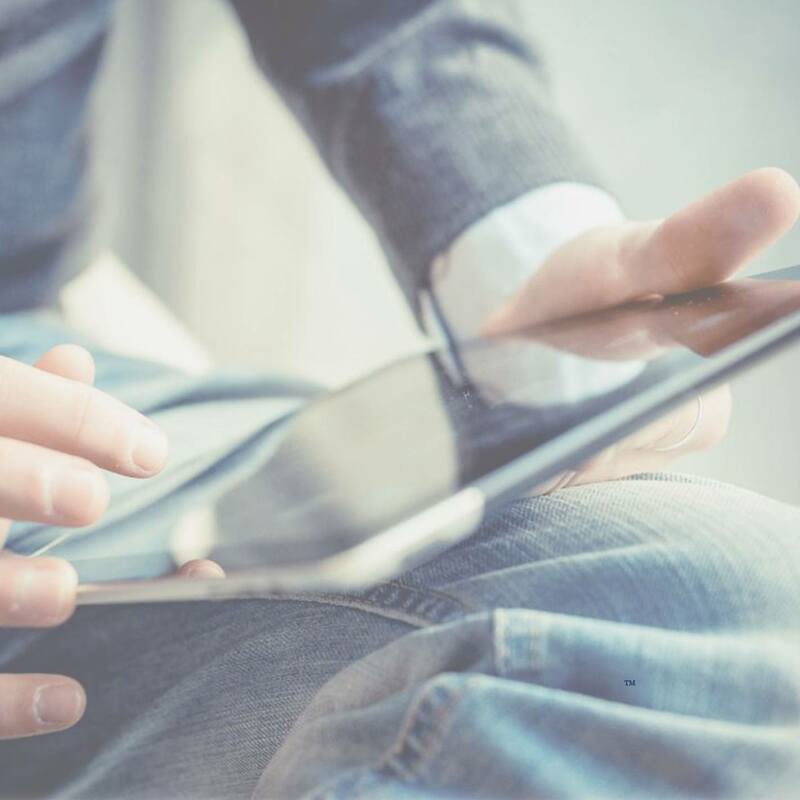 We take great pride in being able to provide you with investment opportunities you cannot find elsewhere and being associated with the elite of Canada’s investing professionals. Each participant in the investment industry has a role in ensuring your financial goals are attained, and a key element to that success is when the Investor is knowledgeable and educated on what they are investing in and what to expect from the process. 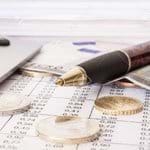 Money-weighted rate of return (or Internal Rate of Return "IRR") is a calculation that identifies the timing of all inflows (proceeds from any investments sold, dividends or interest received, contributions) and all outflows (withdrawals, reinvested dividends or interest, the cost of any investment purchased). Because money-weighted returns are more dependent on when dollars are contributed to or withdrawn from a portfolio, they better reflect the investor’s individual performance.